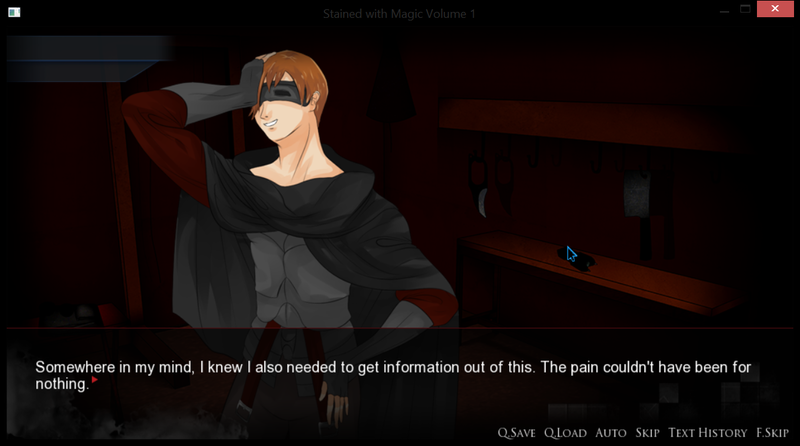 Stained with Magic :: First 2016 Update! John 'The Hangman' Ruth: No one said this job was supposed to be easy. Major Marquis Warren: Nobody said it's supposed to be that hard, either! A big happy New Year to everyone. I'm sure somebody, somewhere, has predicted the world will end this year, with or without a stone calendar, but the are probably wrong. 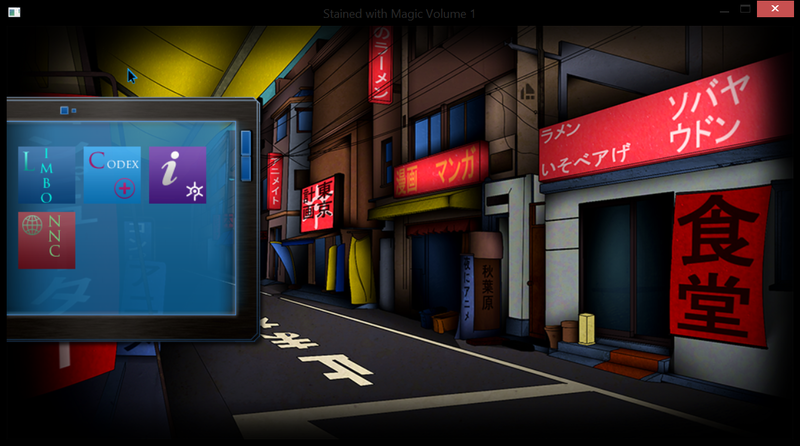 To mark the beginning of the New Year, I want to release some news concerning our first project, Stained with Magic. Firstly, an update on development. We did accomplish a lot during the past year, but we are still prone to suffer from (or proceed with adamant fervor and togetherness through) setback. Like any other studio. After some recalculation, the team has decided to add more sound effects to the game, as well as re-tuning a few more songs from the soundtrack. Our next blog post will give a better idea on the timeframe for our audio needs. However, Terra, composer and sound designer, has finished much of the game's music. I think it's exceptional, by the way, and I really wanted to link to a sample track here. But I felt I should check with him about it first. Never know. He could be making better what I think is already good. Over the course of the holidays, all remaining art assets have reached close to hundred percent completion. Let me share a few samples. 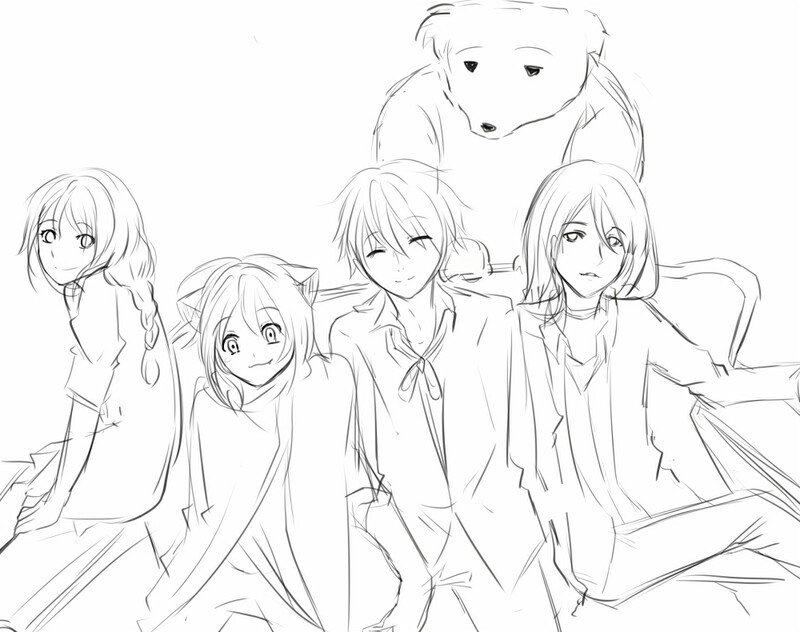 A lot of editing to the Ren'Py script files has also taken place this past month. 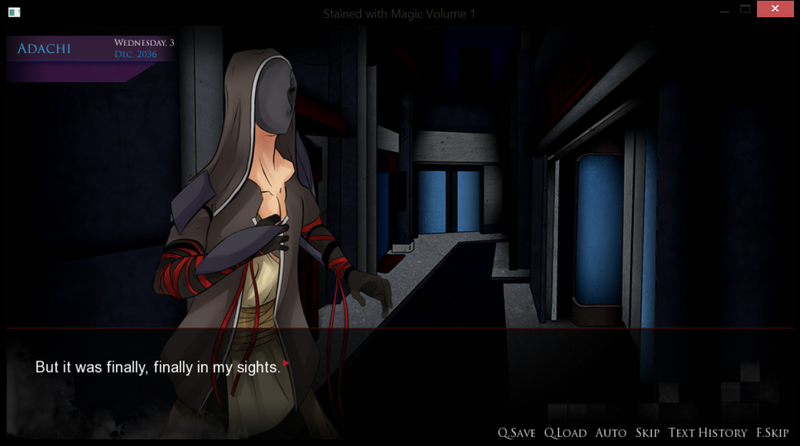 Efforts were made to improve the game's storytelling functions and general other improvements prior to a beta release. 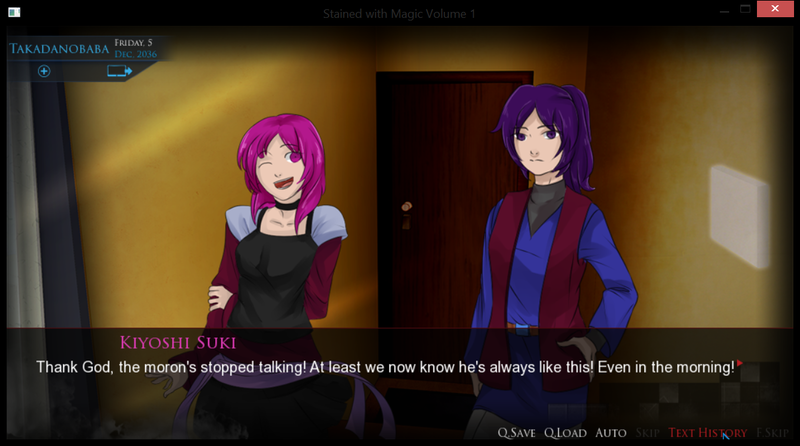 It seems making a visual novel can be more like making a movie than a traditional video game, and sometimes little changes-for-the-better show themselves after the fifth, sixth or seventh time looking through the same scenes. So, is it testing or cutting? Perhaps in this case those are the same. Or perhaps it's just terminology. The terms aren't important as long as everyone is defining them the same. At this point in the project, we are concerned mostly with a beta release. We've tested, edited, cut, tweaked, re-tweaked, and done did quite a bit, over and again, and we feel it's time to offer these improvements to anyone interested, outside of ourselves, to make further advancements. Are we happy with the game thus far? I say yes, but only time will tell. We are now going to invite interested anybodies to beta test the game with us. Contact us via Twitter, Facebook or our website's contact page if you are keen in joining our beta team. You could be working alongside this talented team! Recently, I managed to attend a viewing of Quentin Tarantino's The Hateful Eight. A classic film where dialogue is the key focus that drives the film forward. Everything you could want from a western post-civil film, where eight estranged strangers come together via a bounty, is in there. I implore you all to attend a viewing, rather than Star Wars again. Thank you to the people out there who have stuck with us for this long. A great year may be ahead of us.